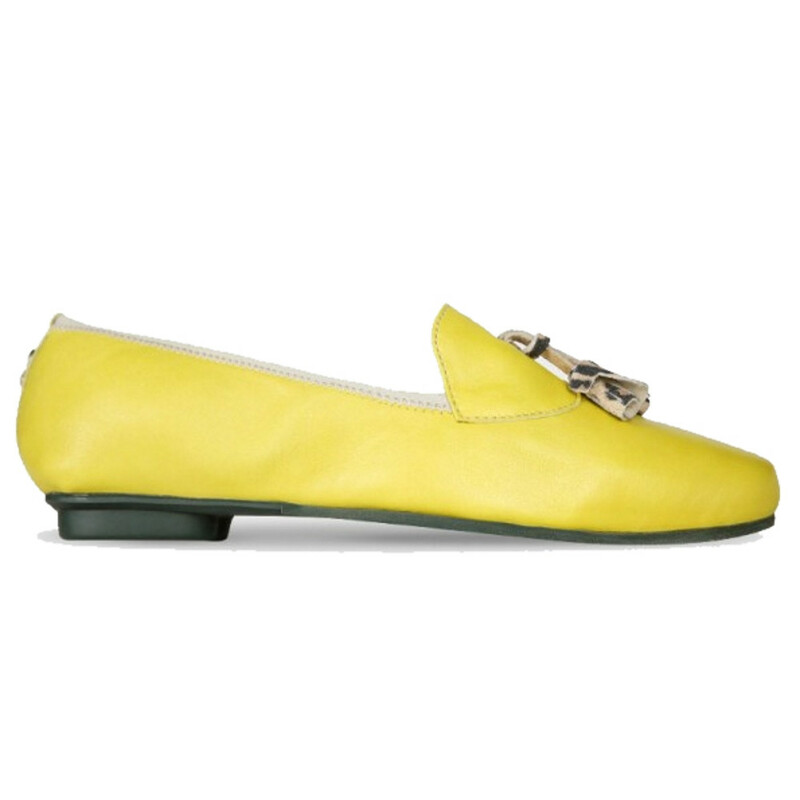 Make a statement with Lavita shoes. 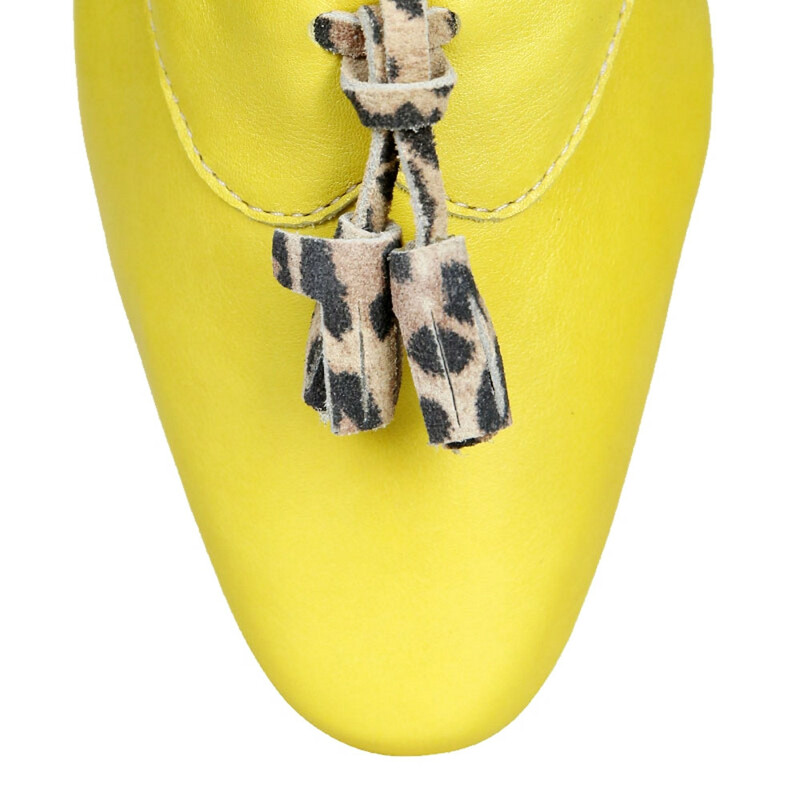 Bold and beautiful yellow with our signature tussle in leopard print. These are must-have. 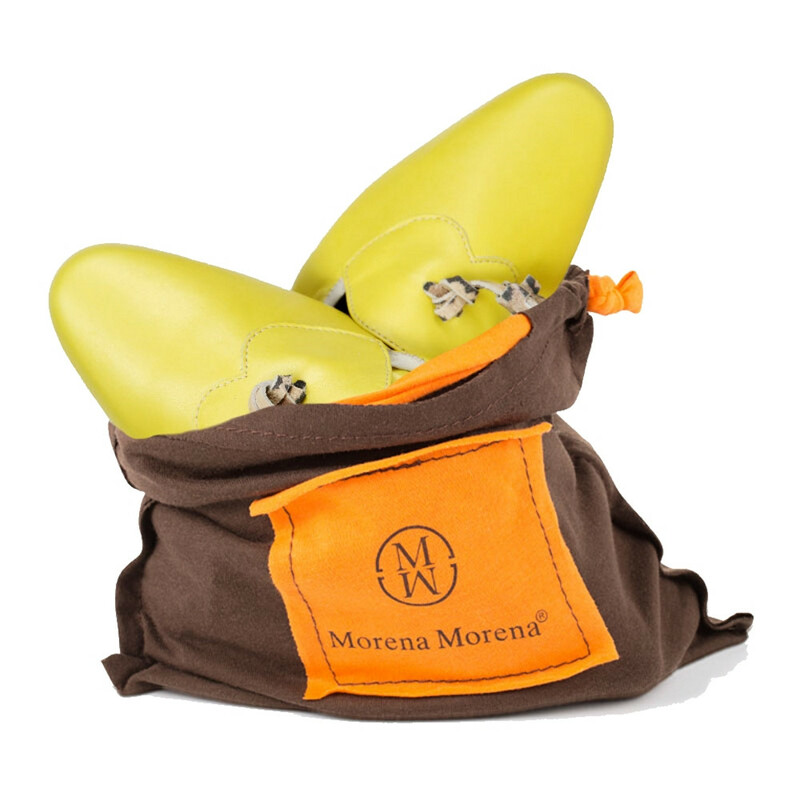 Soft ﾠSports insole for impact protection. Low heel to provide support . 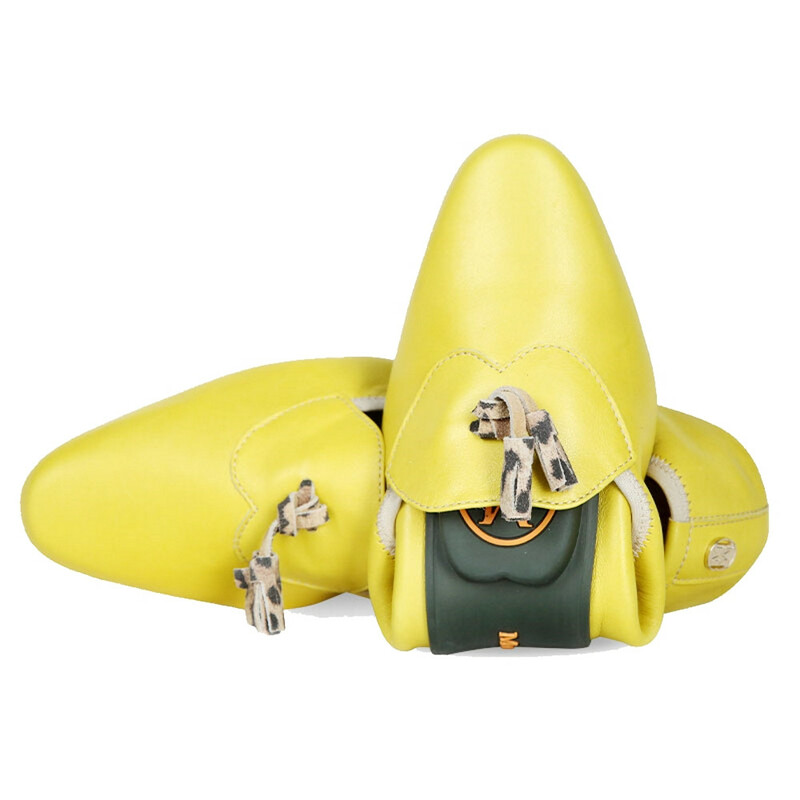 Inner lining in fine sheep skin leather for a comfortable touch.ﾠA natural foldable outsole which is coloured and scented to provide a pleasant and clean experience at all times. Amazing colour and so so comfortable. My favourites!